Offering complimentary breakfast service and Wi-Fi access, Indus Residency 7 New Town is accessible from the Bidhan Nagar Railway Station, which is 11 km away. 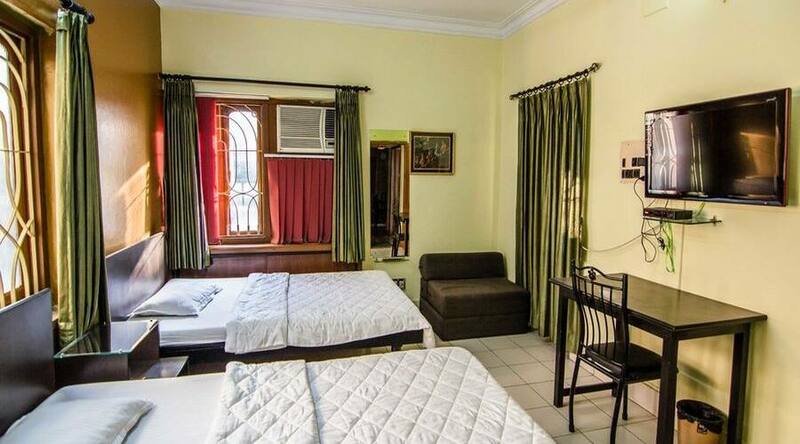 The accommodation in Kolkata is also at a distance of 3 km from New Town Eco Park (Prakriti Tirtha).This Kolkata property has a total of 12 well-maintained rooms. Television, desk, wardrobe, telephone, bottled drinking water and bathroom with hot and cold running water facility are some of the conveniences offered in the room. Indus Residency 5 New Town in Kolkata has a luggage storage available within the premises. Other services provided by the hotel are power backup, laundry service, room service and medical assistance.